Our 2 bedroom apartments near Purdue University are perfect for Boilermakers who want spacious, no-hassle housing. 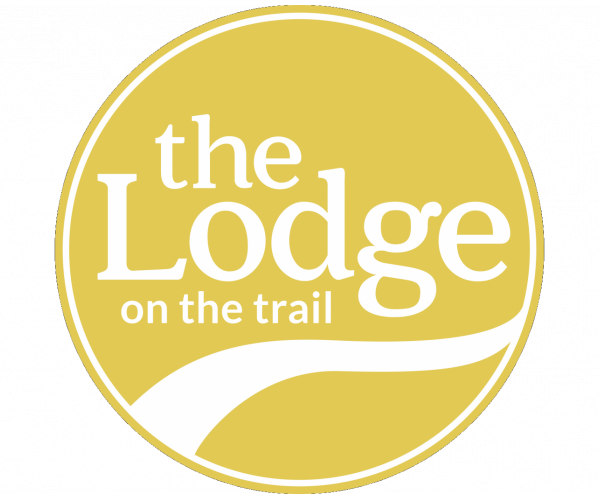 Not only is The Lodge on the Trail located along the CityGo bus route, all of our apartments have private bathrooms and comfortable living and dining areas. Plus, each unit is fully furnished and has a full-size washer and dryer. Students really appreciate our private study rooms and computer lab with high speed Internet, and our 24-hour game room and 24-hour gym let you blow off steam whenever you want. Other convenient fitness facilities include a swimming pool, and basketball, volleyball and tennis courts. See a full list of our community amenities. But the best part about living at The Lodge is we offer individual leases, so you’re never on the hook for your roommate’s rent. To see our outstanding 2 bedroom apartments near Purdue University firsthand, contact us and schedule a tour today!